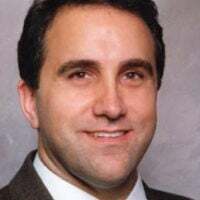 Marc Morano is executive director and chief correspondent for ClimateDepot.com, a project of the Committee for a Constructive Tomorrow, a free-market think tank in Washington, D.C., where he also is communications director. 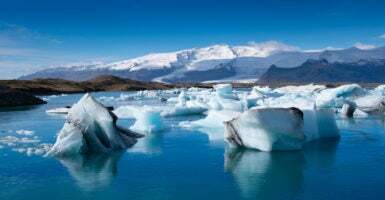 He is the author of the book "The Politically Incorrect Guide to Climate Change." He previously was a reporter for Cybercast News Service and communications director for Sen. James Inhofe, R-Okla.